The June first death of the merger between Intelsat and OneWeb — and engineered by Japanese media giant SoftBank — only managed to confirm the desire of these major players to see consolidation in the satellite market. However, before that can occur, the key elements must first be in place. OneWeb, and SoftBank’s cash, are two essential ingredients in this mix. Then there must come a Geo-operator, and in the days that followed the June first collapse of the Intelsat scheme, the market placed its cash into most of the planet’s large operators. Inmarsat saw its London share price rise from £8.08 a share to £8.55 in just 30 minutes. SES of Luxembourg also saw healthy support, as did Eutelsat of Paris, Telesat of Canada and AsiaSat of Hong Kong. significant shareholder. SES also has its own MEO fleet in the now wholly-owned O3b division with 12 satellites on orbit, and another 20 in the planning stage. Eutelsat of Paris also has some ‘strategic’ investors, not the least in the shape of Fonds Stratégique de Participation. Telesat of Canada has a complex split shareholding with cross-investments held by Loral Space & Communications and Canada’s Public Sector Pension Investment Board. 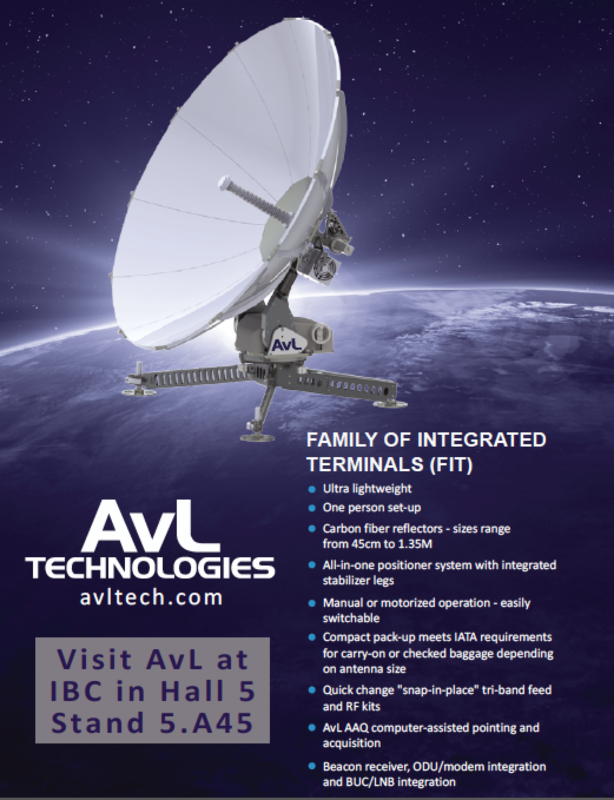 AsiaSat has a very large Chinese investor (CITIC Group). Inmarsat has no such problems and is publicly held with its largest stock-holders being equity houses, such as Landsdowne Partners (11.4 percent), Jupiter Asset Mgt (6.18 percent), Capital Research & Mgt (5.06 percent) and Aberdeen Asset Mgt (4.8 percent). The second key requirement is that OneWeb — ideally — would want their Geo-partner to have global coverage. Intelsat meets that requirement. Same with SES. Eutelsat, now with its ‘Eutelsat Americas’ (the former SatMex satellites) also fits the bill. Telesat of Canada is also a contender helped by the international coverage provided by the former Loral Skynet/Telstar/Vantage fleet assets that it held onto and condominium satellites in place with ViaSat-1 and Eutelsat 113WA. Telesat also has plans in place for its own 117-satellite fleet of LEO craft. 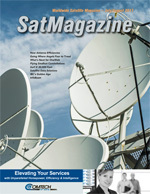 AsiaSat is an important regional player, but currently does not possess global coverage. With Intelsat not included in the mix (although in media-land, one would be wise to ‘never say never’ as far as SoftBank is concerned), it is then difficult to drill down beyond these handful of large players. There are many other satellite operators happy to see themselves sold, not the least of which is Telenor of Norway, ABS of Hong Kong/Manila, and Israel-based Spacecom. Again, important as these companies are, none of them have a global presence. It is not impossible that SoftBank, helped by a near-$100 billion equity fund, couldn’t spend wisely and bring two of these players together for a near-global operation. But who, exactly, is SoftBank? SoftBank is a massive multinational telecoms and Internet supplier with operations in broadband, media, Internet and technology services. They own a very large (80 percent) slice of the U.S. telco Sprint, and also owns Vodafone Japan. Other named investors in the $100 billion fund include Apple, Qualcomm, Foxconn Technology and Abu Dhabi’s Mubadala Investment Company as well as reports of a couple of Canadian pension funds looking to invest. One fascinating coincidence is that some of the SoftBank investors (including SoftBank itself, and not the least Qualcomm) are also investors in OneWeb. OneWeb satellite terminal solar array. 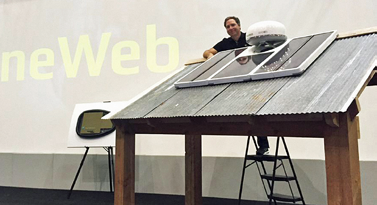 OneWeb’s future certainly looks bright. With more than $1 billion in investment cash from SoftBank, plus additional backing from Virgin Group, Airbus, Qualcomm, Bharti of India and even Coca-Cola, as well as Intelsat, the company is well on its way to acquiring the initial 648 satellites for launch into orbit. 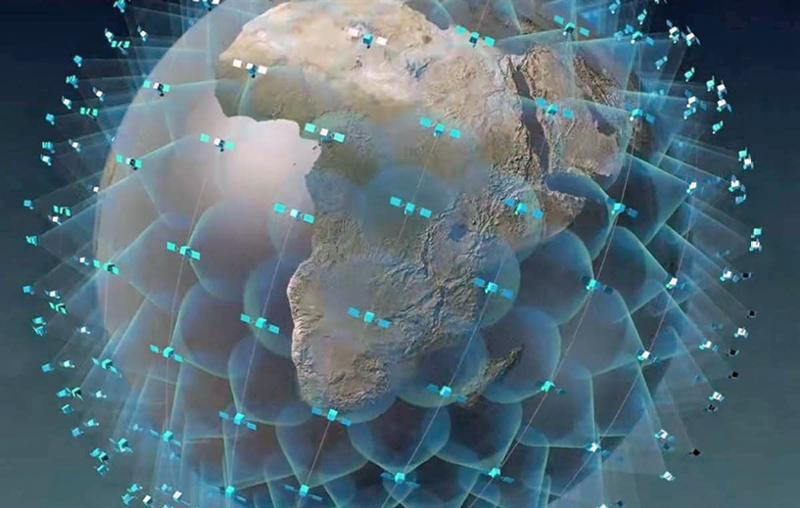 OneWeb is partnering with Airbus Space & Defence to build those satellites. The first pair of ‘pilot’ satellites will be delivered this autumn from the production line in Toulouse, France, although the bulk of the initial 648 satellites planned to be launched will be assembled at a brand new, $85 million factory in Florida at a production rate of about 15 satellites per week. The first OneWeb satellites are scheduled to be launched early next year. The market is now awaiting the next stage of this fascinating development. However, by any measure, the growth and importance of the satellite sector should certainly no longer be in doubt. Senior Contributor Chris Forrester is a well-known broadcast journalist and industry consultant. 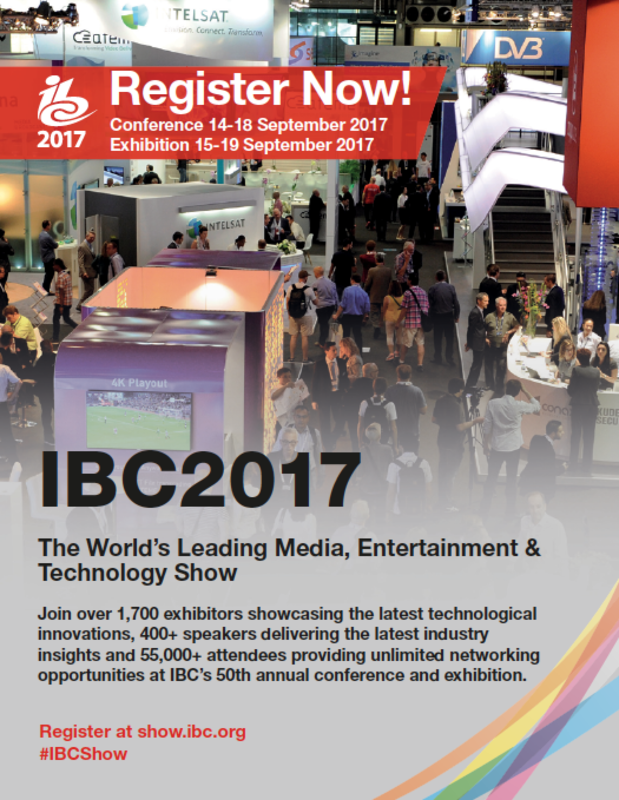 He reports on all aspects of broadcasting with special emphasis on content, the business of television and emerging applications. He founded Rapid TV News and has edited Interspace and its successor, Inside Satellite TV, since 1996. He also files for Advanced-Television.com. In November of 1998, Chris was appointed an Associate (professor) of the prestigious Adham Center for Television Journalism, part of the American University in Cairo (AUC), in recognition of his extensive coverage of the Arab media market.